Learn more about CloudTower and how we can help create or expand your business. CloudTower is a small business incubator based in Richmond, Virginia. We connect promising founders with proven mentors, investors, support services, working space and lean startup education. Simply put, the goal of a business incubator is help your startup succeed. CloudTower provides unrivalled access to funding, mentors, skills development programs and a collaborative work environment can make a world of difference to your success. CloudTower offers a wide range of business development opportunities to startups. 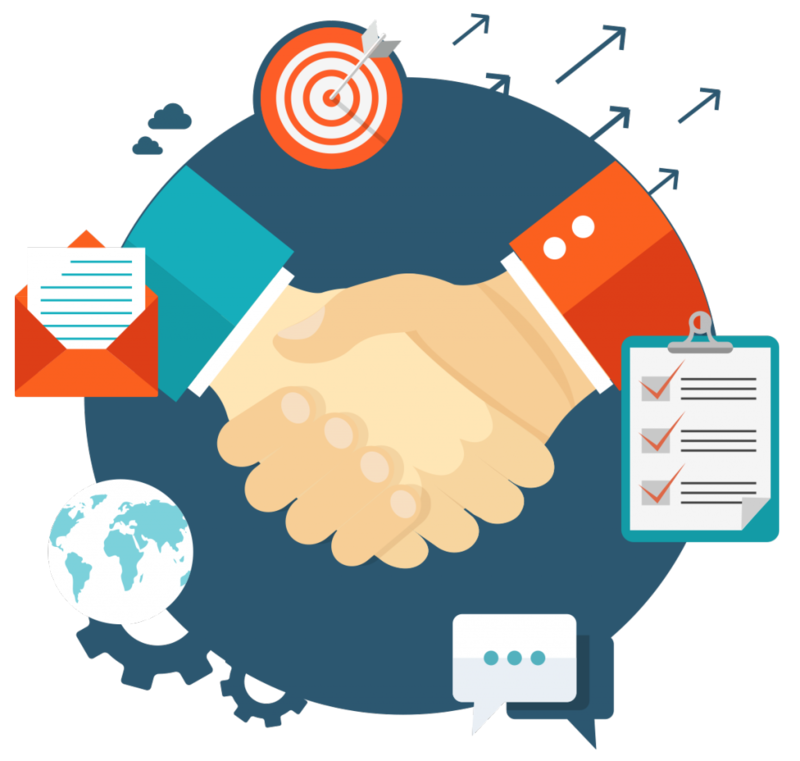 Business development is the activity of pursuing strategic opportunities for a particular business or organization, for example by cultivating partnerships or other commercial relationships, or identifying new markets for its products or services. 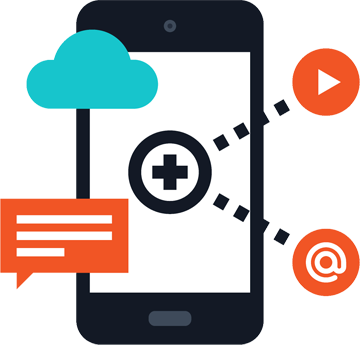 CloudTower offers mobile design and mobile application development services and tools for cutting-edge startups. We're a product team for hire that's driven by making life better, one app at a time. 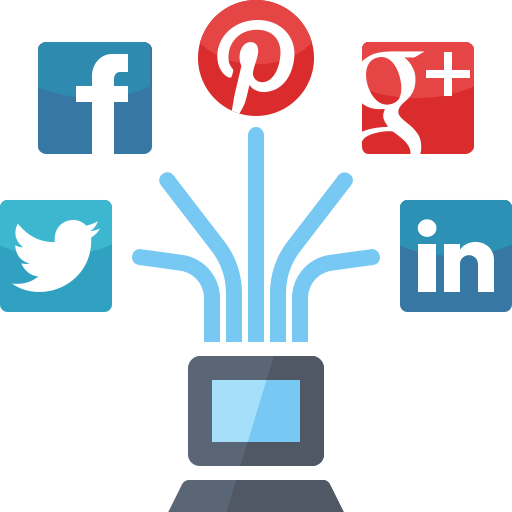 Social media management goes beyond just posting updates to your company’s social media profiles. It also includes engaging with your audience and looking for new opportunities to increase reach and visibility, utilizing predictive analytics, comprehensive data analysis, and business intelligence.